This is the second piece in our Recommendation series which features Policy Papers, Reports, Briefs and analytic pieces published by our DAVA experts with influential think-tanks across the world. We are pleased to recommend you the Policy Brief published by our Senior Expert & Founder, Horia Ciurtin, with the European Institute of Romania: “A Pivot to Europe: China’s Belt-and-Road Balancing Act”. Summary: In the international agora, China is increasingly reaching out to Europe. Driven both by economic necessities and strategic imperatives, a grand design for crossing (and transforming) Asia has been advanced: the Belt-and-Road Initiative. As they share a common (extended) neighbourhood in the Middle East and Central Asia, the two actors’ manner of interaction – cooperative or adversarial – shall define the future of the region. For this reason, the present policy brief evaluates the manner in which China intends to implement the project and how its own goals really correspond to those of the European Union. 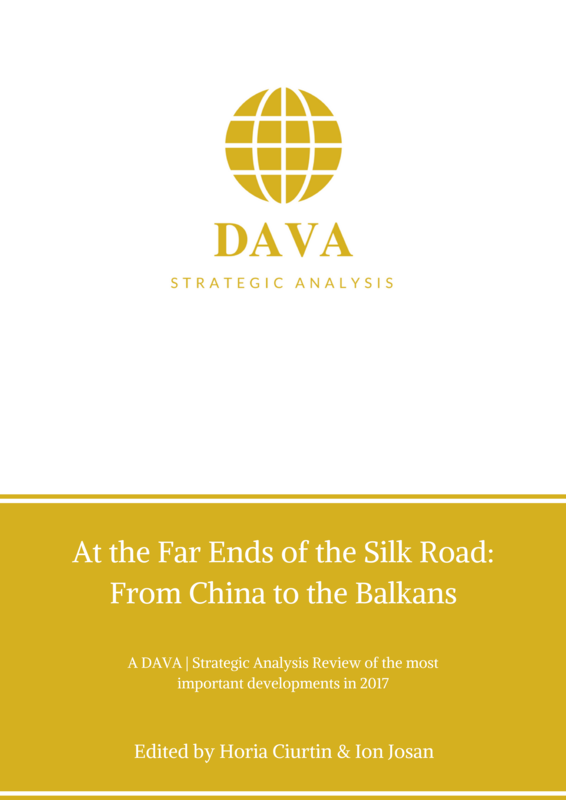 Moreover, the economic and legal implications of the initiative are put into the larger strategic context, showing how Europe could actually profit and what “red lines” it needs to draw before engaging on the Silk Road along China. The full Policy Brief (.pdf format) can be found here.